• improve the tonus of the skin. • After use of at least a month – The lines are smoother and the skin feels firm and tight. You will feel the deep wrinkles tightening and your skin will look smoother. 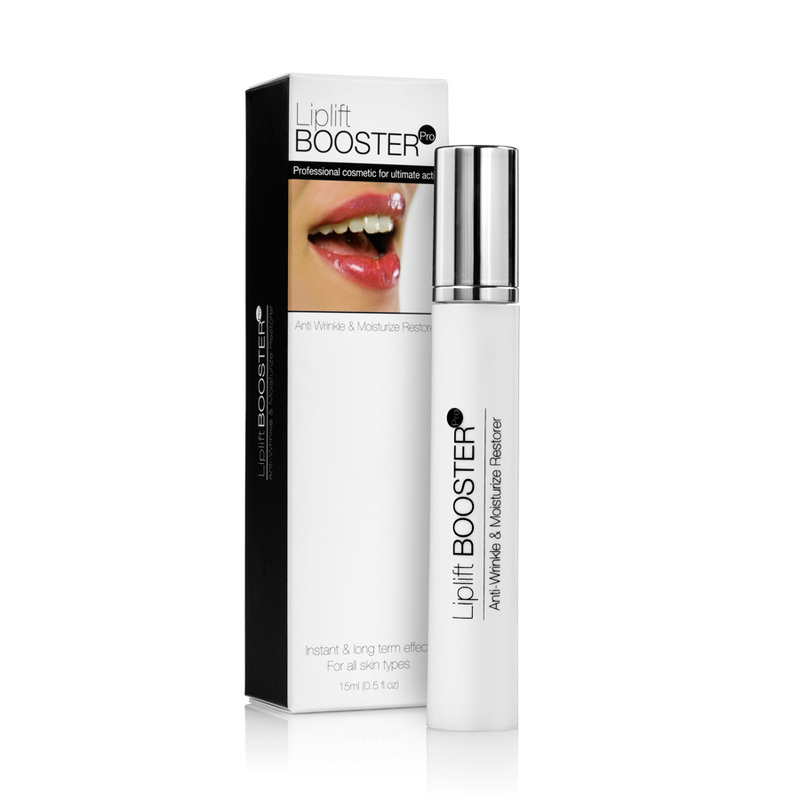 The unique formula of BOOSTER Pro, plump your lips within a few minutes, without the necessity of injections and surgical treatments.The plumping action is created by the lip gloss, which accelerates the blood circulation in the lips and, as a result, enables the penetration of the active ingredients that in the lipstick. These give your lips a fullness and unique nourishment.When the products are applied you will feel a slight tingling sensation, which indicates the penetration of the active ingredients. 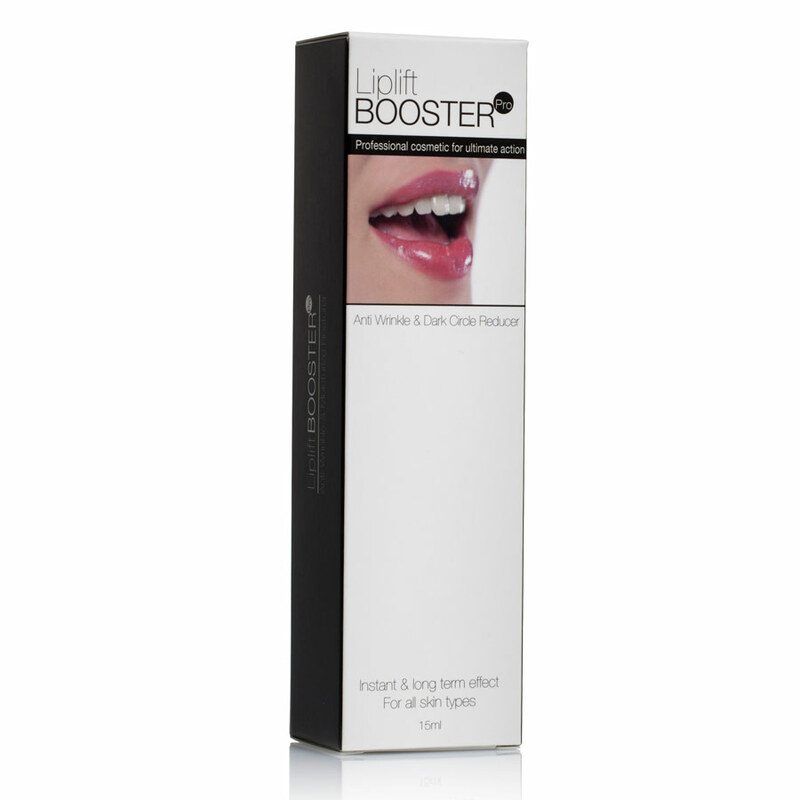 This tingling sensation will last for a few minutes and then your lips will be plumped and their natural color emphasized. During repeated usage the tingling sensation will be reduced.